Master Heating and Air, Inc. Comment: Need to install a minisplit for my sunroom. I understand the electrical panel needs an additional box to accommodate the addition. Comment: System not working. Thermostat says its heating but unit is not cutting on. Comment: Unit is old, had it recharged each summer, Need to see if it could last another summer or need new unit. Luca Heating and Air, Inc.
Acworth HVAC & Air Conditioning Contractors are rated 4.77 out of 5 based on 1,498 reviews of 36 pros. 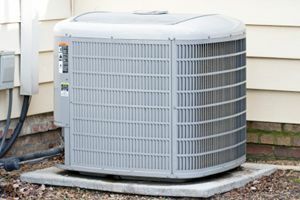 Not Looking for Air Conditioning Contractors in Acworth, GA?